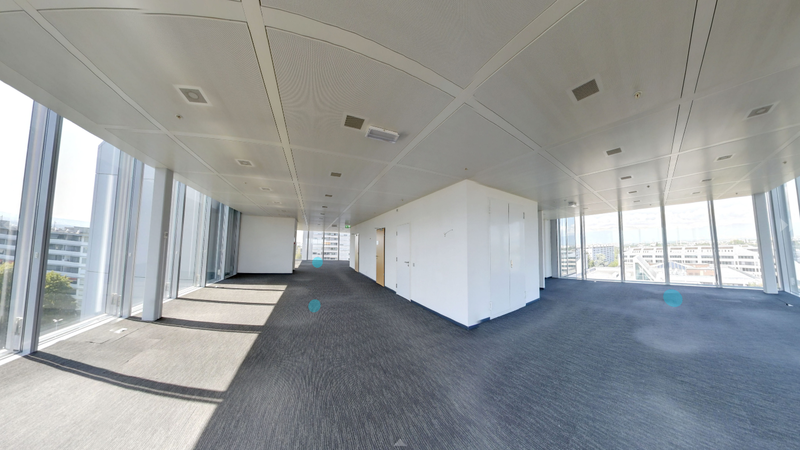 Brief summary: The Lancy office center is a large mixed-use building, located in Geneva, Switzerland. 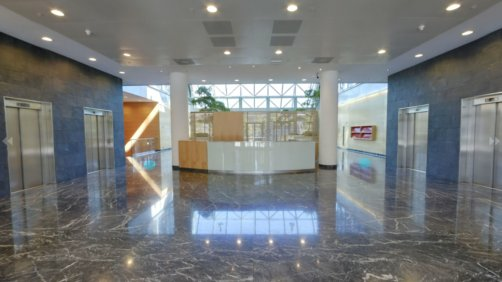 It features a total surface area of 11’250 square meters, divided in two separate buildings. The available spaces are already available to rent, and the brief is that clients could readily visit the space, either physically or virtually, depending on their own constraints and location. Concept: The aim is to capture a multitude of 360° images, to create a complete virtual visit of the buildings, allowing to show the spaces an give an idea of what it looks like, without being physically on site. 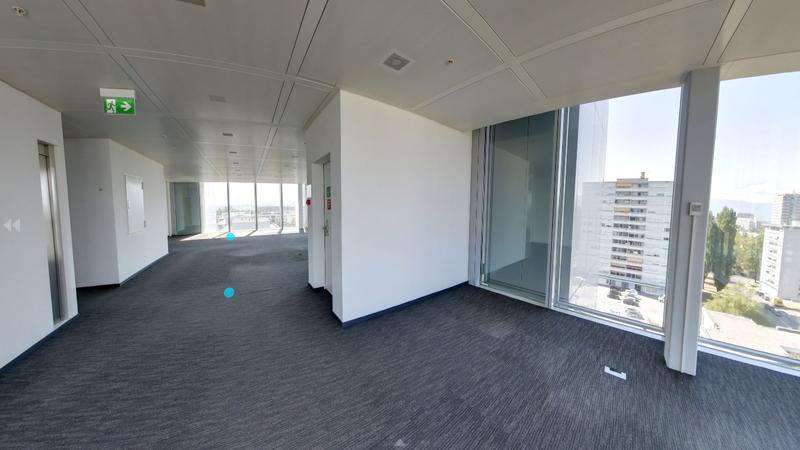 Solution: GlobalVision has captures immersive photos, and linked them all inside a virtual tour with interactive buttons to navigate trough the offices and common spaces. 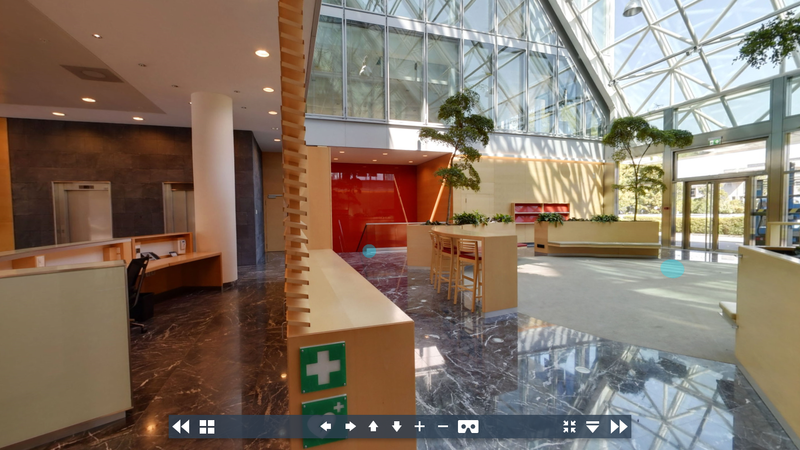 The 360° pictures were taken both indoor and outdoor to deliver a complete visit without any blind spot. Many shots were necessary to deliver an immersive tour so that every interested prospect can visit, imagine and show around as if they were inside.